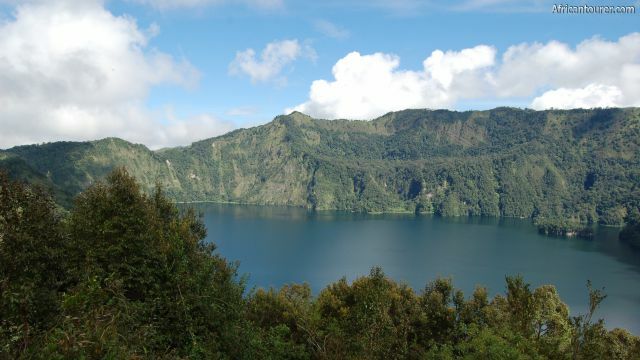 Lake Ngozi is a mountain top/crater lake that is located in Rungwe district of Tanzania. The lake itself is situated inside a volcanic caldera and is also the second largest crater lake in Africa. Along the walls of the caldera is a rainforest, which is kept evergreen by the large amounts of rainfall that the caldera receives. A few parts of the caldera walls lay bare due to landslides. location The water levels in the lake do fall during the dry seasons, exposing marks on the crater sides of where the highest water level is. 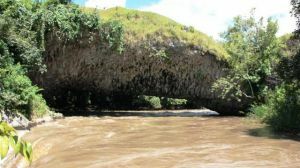 At the height of the rainy season, the water levels reach maximum, sometimes covering part of the vegetation, however, water levels don't fluctuate much and the lake never runs dry. 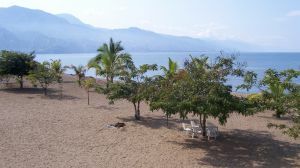 Lake Ngozi is located in the highland Rungwe district of the southern Tanzania region of Mbeya. 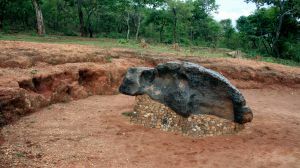 To get there one would have to journey to Mbeya city first and turn around Uyole heading for Tukuyu. 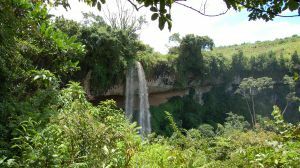 Lake Ngozi would be located far off the tarmac roads with a turning point on the right hand side, somewhere between Tukuyu and Uyole. The final part of the journey into the caldera is done on foot through a rainforest. Are you associated with Lake Ngozi ? Contact us to improve this page or create another page for your business.